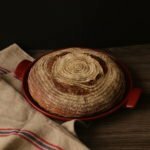 New recipe! super easy to make, I promise, I know sometimes I write they are easy and then you write to me telling me they were not easy, but this one I promise it is. 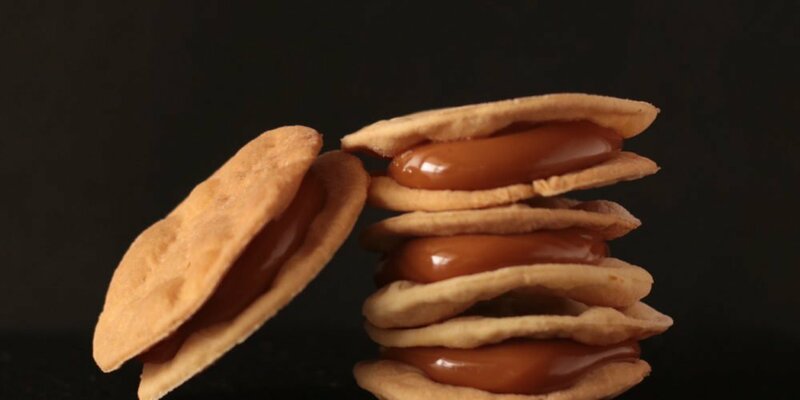 This is a typical Chilean treat, called chilenitos, it is similar to alfajores if you had heard of them. 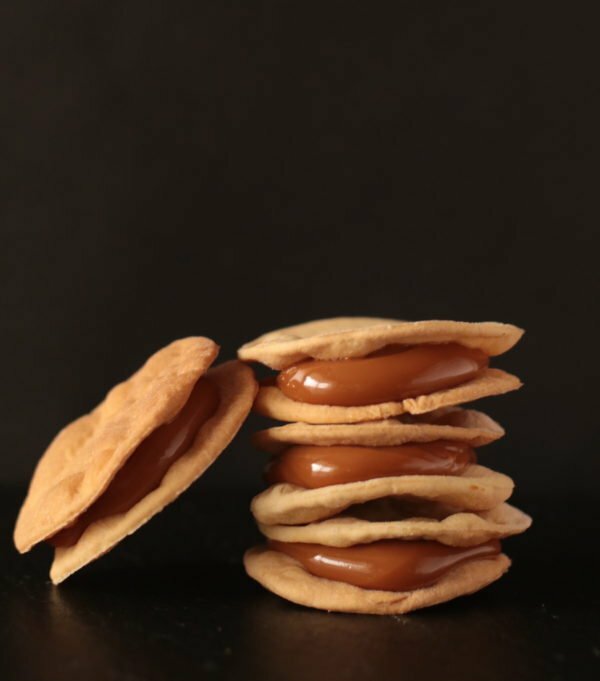 They are basically two cookies assembled together with caramel. I love dulce de leche in any form, but since I moved to Paris I almost never eat it, but my parents came to visit and they brought dulce de leche in their bags, so I had to do something with it so I didn’t eat the whole thing with just a spoon. 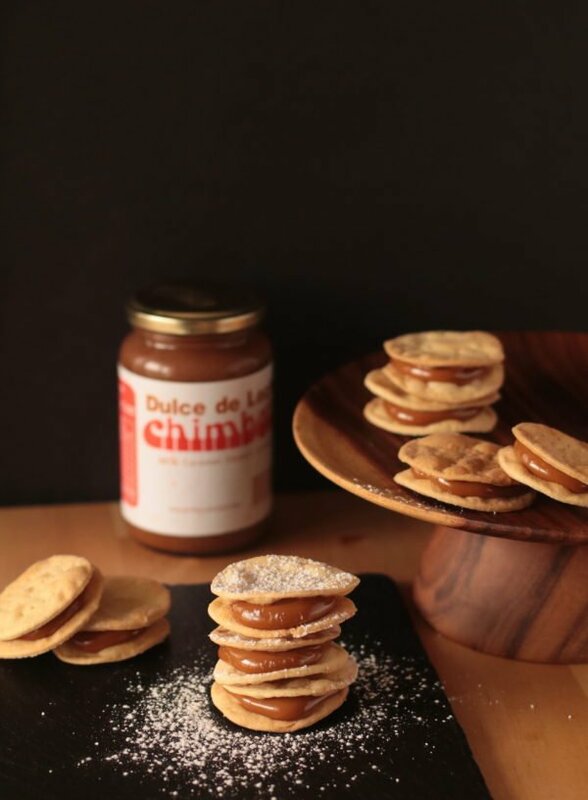 If you are like me and cannot resist your desire to eat dulce de leche, you can make this super easy recipe. I would recommend you to let the dough rest because it lets more time for the flavors to set. Also, I recommend you to work the dough in baking paper so it is extremely fine, the finer the dough is the better results you will get. 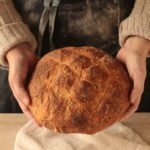 In a clean surface put the flour and make a hole in the center to add all the ingredients, mix well with your hands, adding more flour if it is too sticky, but not too much so to not dry the dough. Work the dough until it is really elastic, roll the dough really thin, you should almost be able to see the other side of the surface, so I recommend to roll the dough in a prepared baking tray. Cut circles of 5 cm diameter and pinch with a fork in the middle. Bake at the oven at 200ºC for 10 minutes or until they are golden, let the cool down. 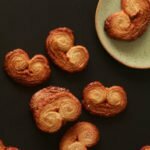 Mix the dulce de leche with a little of Cointreau, put it in a piping bag and fill them, put another shell on top and ENJOY! Posted on 9 de February, 2017.